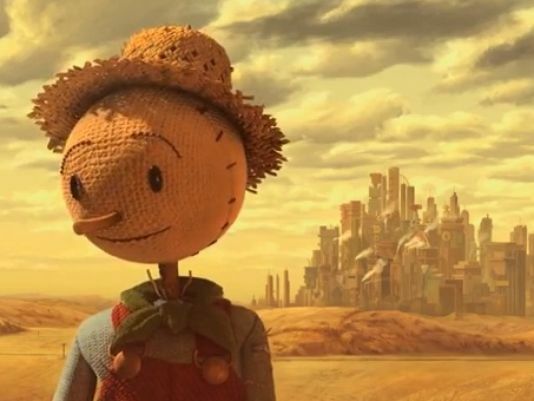 Chipotle’s “Scarecrow” video and game. Does it help the restaurant’s positioning? As you prepare your personal marketing plan, don’t forget the importance of the cover letter. It is a key component in your promotion blend. As you prepare your cover letter, keep in mind some of Drake Baer’s tips in this Fast Company post “ Don’t Be Boring: How to Write a Cover Letter That Can Get You the Job ” (September 4, 2013). What are your favorite cover letter writing tips? Is this the meanest prankvertising stunt ever? Prankvertising — that crazy practice of advertisers creating a prank, filming it, and then hoping the video goes viral and does great things for the brand can be a risky strategy (see AdAge, “ Prankvertising: Are Outrageous Marketing Stunts Worth the Risk? Liabilities Galore ” April 1, 2013). What do you think of this video? What are the potential benefits for LG? The potential risks? Is it worth the risks? How can marketers use Vine? Is Facebook fading? What are your favorite social media tools?